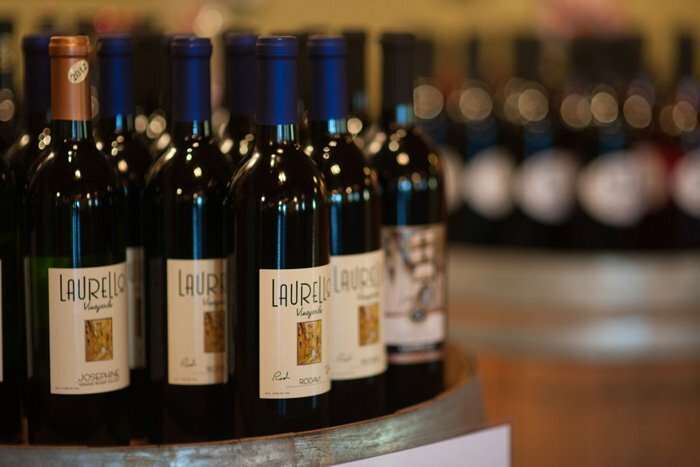 Most Laurello wines are available for purchase and shipment in the state of Ohio. 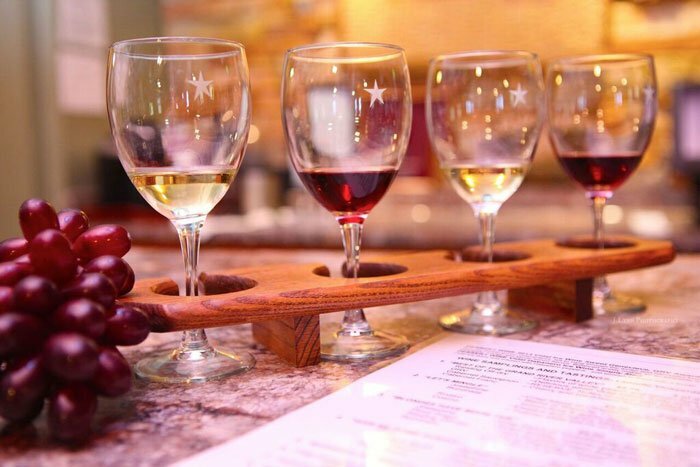 Contact wineabit@laurellovineyards.com or call 440-415-0661 with your order details or any inquires about wine purchases for shipment. Please include your contact phone number and a Laurello representative will call to complete your order for shipment. You may also order Laurello Gift Cards in any denomination.